People sustain head injuries every day. A head injury may be as subtle as banging your head on a door frame, or it may be as severe as being involved in a serious road traffic collision. Living with a brain injury will often take a lot of adjustment from the injured person and those around them. Head injury can manifest itself in lots of different ways, from physical changes to psychological ones. A primary brain injury can be caused by a closed head injury, such as banging your head, or a penetrating head injury, such as a stab wound. A closed head injury can shear and stretch the brain against the rough surface inside the skull, resulting in widespread damage to the brain. Therefore it is often the case that damage will not be located in just one area of the brain. A penetrating head injury will often lead to direct physical damage to the soft tissue of the brain. The initial brain injury can lead to further issues developing, including a disruption in oxygen flow to the brain and swelling causing intracranial pressure and further haemorrhage. What can a head injury do? If you sustained a head injury to the frontal lobe it could affect your executive function, emotional control, impulse control, judgement and motivation. This is the part of the brain that controls all of these traits that can be attributed to your personality. More commonly, however, a head injury can cause changes in personality and social behaviour and cause difficulties with problem solving, short-term memory and aphasia (difficulties with word finding). A head injury to this area of the brain can present problems with multi-tasking, drawing, arithmetic (Dyscalculia), reading (Alexia) and locating words (Agraphia). This is a non-exhaustive list of issues that can be caused by a head injury of this type. A head injury to the cerebellum is likely to have a more physical effect on the body. This area of the brain affects muscle tone, posture and balance co-ordination. Sustaining a brain injury here can cause loss of ability to coordinate fine movements, walking ability, slurred speech and vertigo. The brain stem controls the basic life functions, such as breathing, heart rate and dysphagia (swallowing food and water.) A head injury to the brain stem can not only prove fatal, but it can cause difficulties with organisation/perception of environment, problems with balance and movement, vertigo and insomnia/sleep apnoea. How will Burnetts approach your head injury claim? There are various indications of a brain injury that we will look out for when assessing your claim. 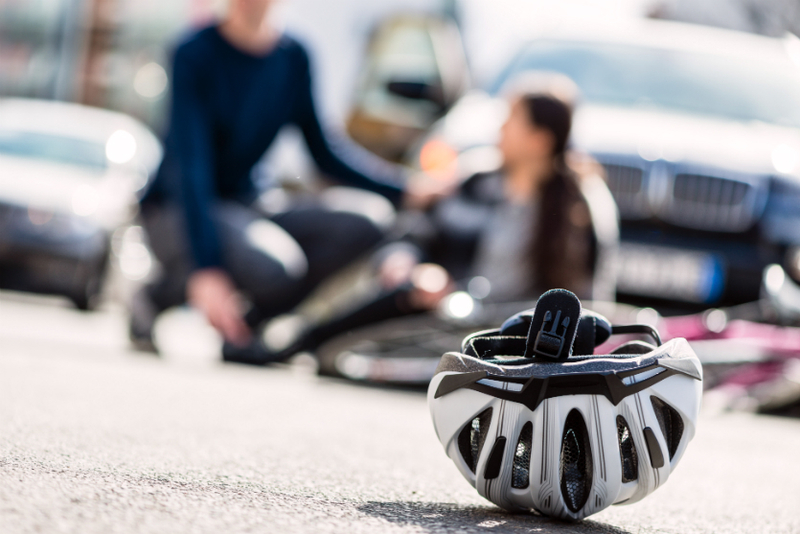 A crucial part of any head injury claim is obtaining witness evidence clarifying the full extent of the ongoing symptoms from the client, family members and carers. Post-Traumatic Amnesia: The period after being unconscious when there may be confused behaviour and no continuous memory of the day to day events. Retrograde Amnesia: The loss of memory of events for a period prior to the injury. The lowest possible score is 3/15 which will indicate deep coma or death, while the highest is 15/15 which is a fully awake person. In all brain injuries cases, whether mild, moderate or severe, there is a need for us to obtain specialist neurological evidence (which can include experts in Neurorehabilitation, Neuropsychology and Neuropsychiatry.) Within this assessment we would ask the expert to assess any mental capacity issues that may be present as a result of the head injury. Read more on mental capacity: Understanding Mental Capacity and What is mental capacity and how are best interests determined? In head injury cases where there has been damage to the brain, there is an urgent need for a specialised rehabilitation package which is tailored to each individual client. Burnetts would look to appoint a case manager who would oversee the coordination of the rehabilitation. Burnetts has recently welcomed Paul Brown into its Medical Negligence and Serious Injury Department. Paul has specialist experience in dealing with head injuries. If you have sustained a head injury in an accident please contact our Serious Injury department on 0191 300 1833 or email pmb@burnetts.co.uk.